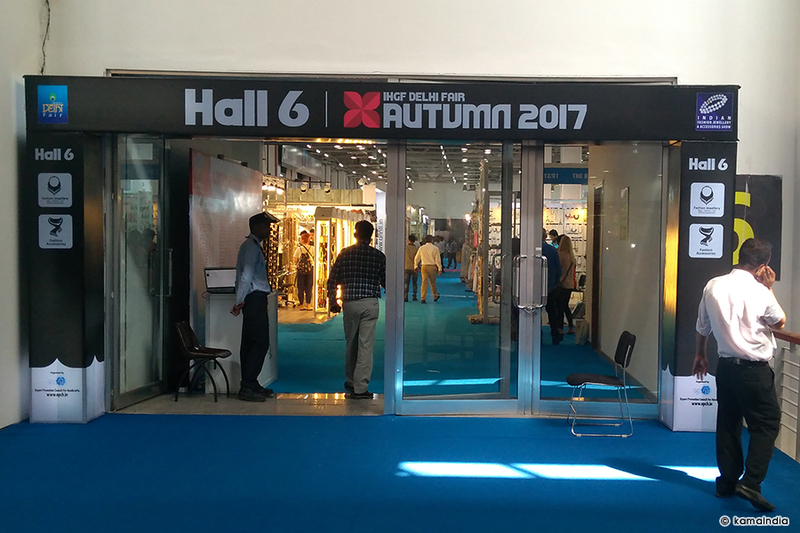 IHGF Delhi Fair (Autumn) 2017 is a 5 day event being held from 12th October to 16th October 2017 at the India Expo Centre and Mart in Greater Noida, India. 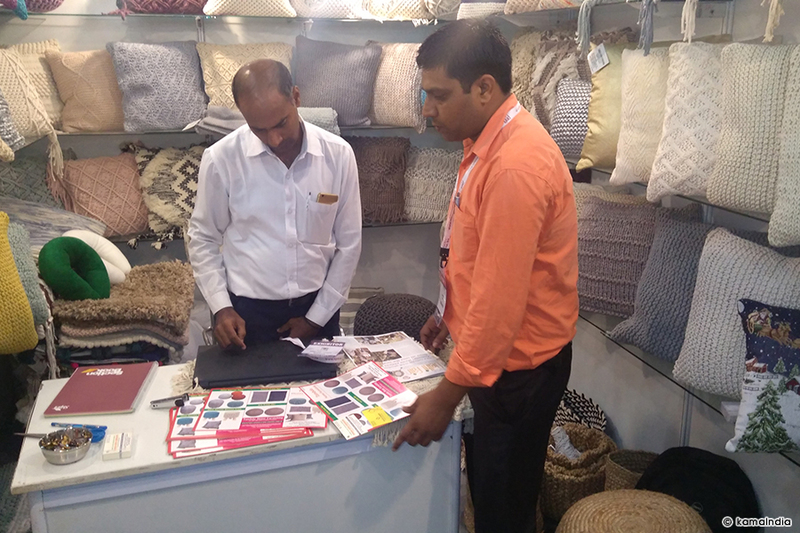 An essential meeting ground for the international gifting and lifestyle products industry-IHGF Delhi Fair has taken shape over 43 editions as the world’s largest and most comprehensive sourcing event, encompassing the complete supply chain of home fashion & utility, collectibles, gifting and fashion accessories. 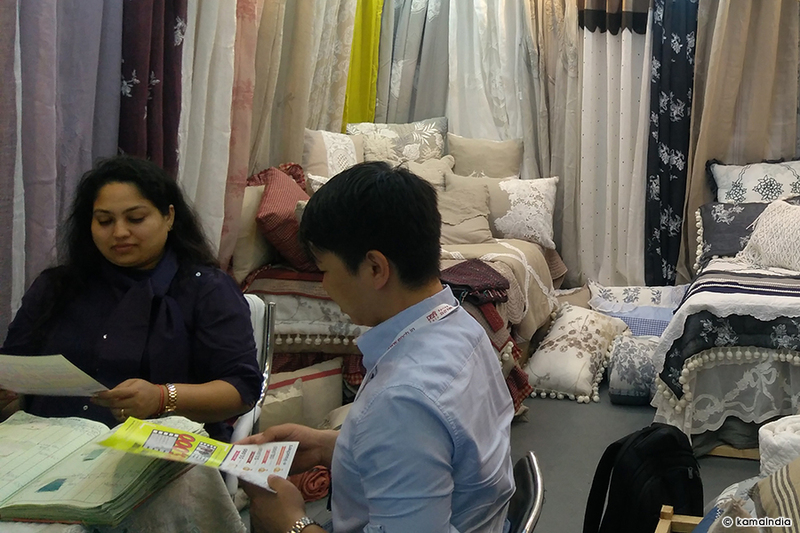 The recently concluded Spring 2017 edition brought together buyers in large numbers from over 110 countries with impressive numbers from USA, Canada, Europe, Australia, South America, Middle East and Asia. 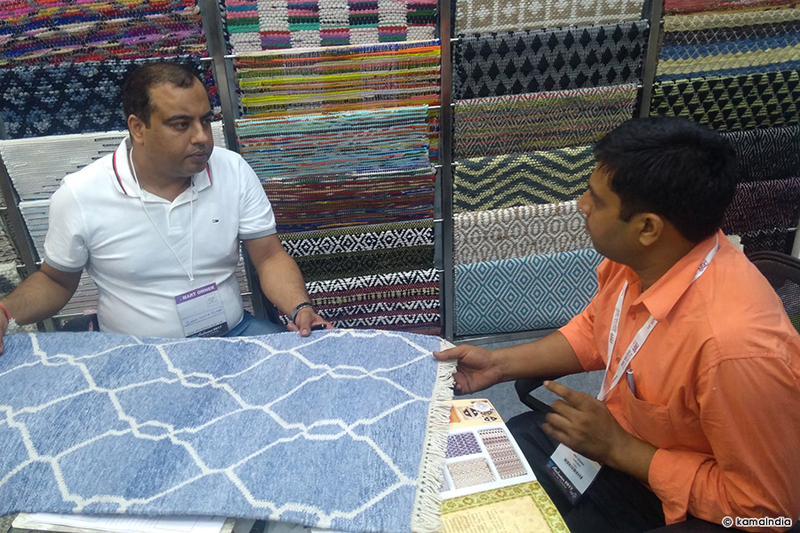 Comprehensive selections presented by leading export houses in 14 well defined product segments at the show inspired buyers to replenish their merchandise and add new product lines for seasons ahead. 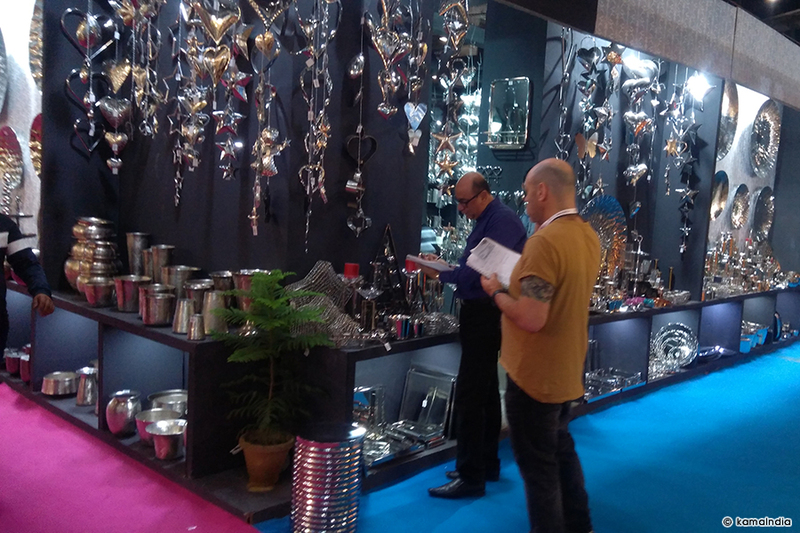 The exhibitor profile comprises of various handicraft items like Houseware, tableware, kitchenware & hotelware, including EPNS, Bathroom accessories, Lawn, garden ornaments & accessories, Lamps, lighting & accessories, Furniture, furniture hardware & accessories, Home furnishings & madeups, Carpets, rugs & floorings, Fashion jewellery, bags, scarves, tie & accessories, Handcrafted garments including chikankari & zardozi, Christmas & festive decor, Candles, incense sticks, potpourri & aromatics, Decorative, gifts (including corporate gifts), Toys, sports goods, trophies, hobbies, educational games & do it yourself, Cane, bamboo, natural fiber & eco-friendly products, Stationery & paper including handmade paper products, giftwraps & ribbons, Bags, luggage & leather goods, Pet accessories and there are more in the list available. 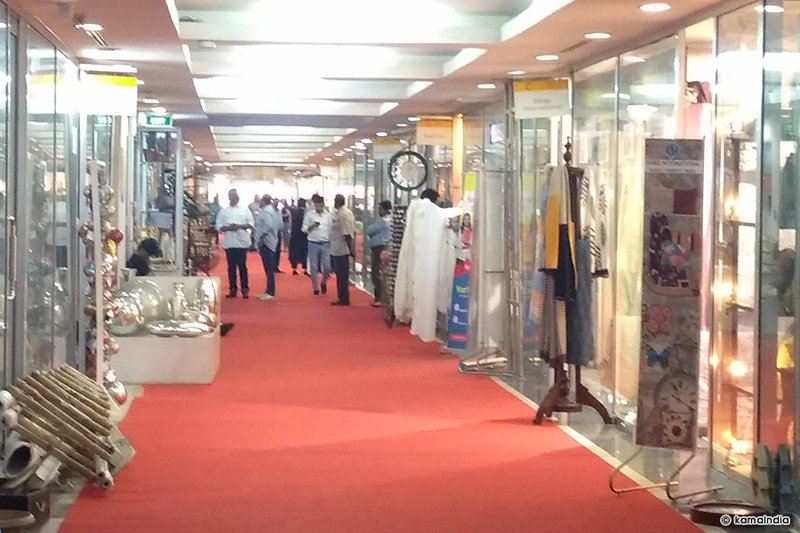 There were more than 1000 exporting Indian companies who participated in the fair. 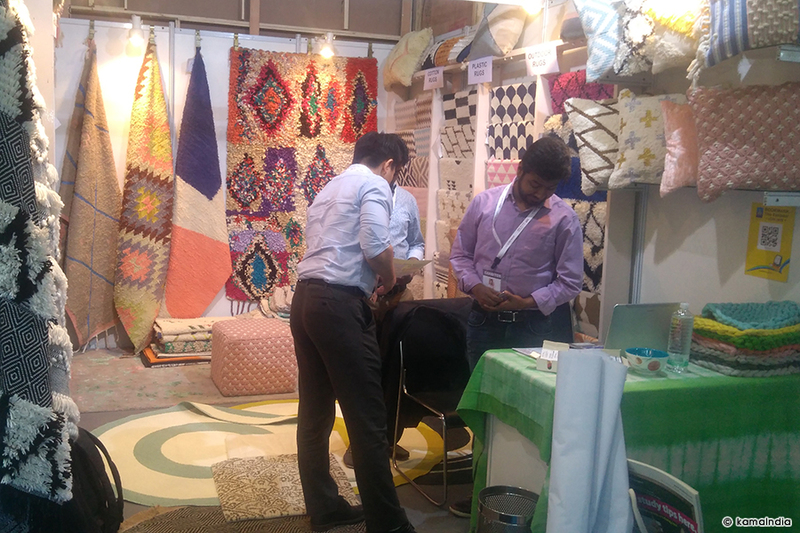 I can see the wide range of handicraft product such as Furniture, Housewares, Decorative, Home Textile and on. Even though there were not international exhibitors, I can see the many foreigner buyers. In short, it was easy to find high quality and reasonable price products to export other countries. It was one of the best fair in my life and I strongly recommend people to visit this fair.